Dedicated with LOVE and PASSION! From boarding to grooming, exercise to training, you can trust us to be your pet care specialists. 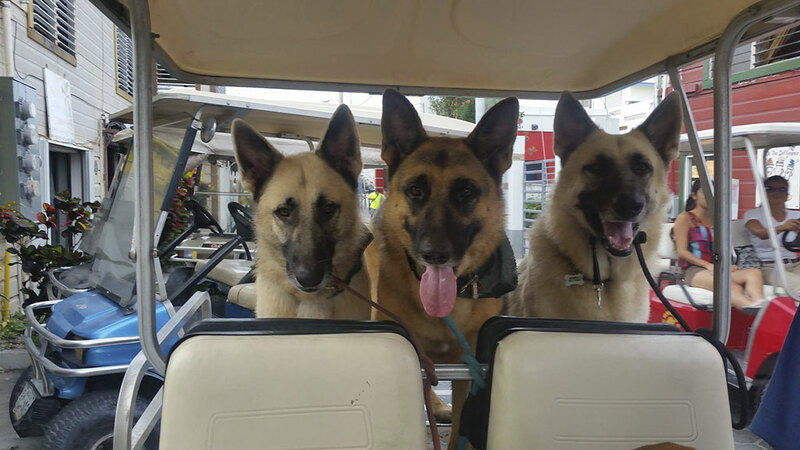 Whether you’re leaving the island or just going to work, know your best friend is in capable hands in our long and short term boarding and daycare facility. From walks and grooming, to overnight boarding, we will work towards the most sensible plan for the care of your pet. Our services are provided daily, or on as needed basis. We will work together with you to develop a personalize plan for the care of your pet at home, that meets your needs and budget. The cost will be based on such factors as the type of pet you have, driving distance, and the type and frequency of service requested. Additionally, our sitters provide a free in-home consultation so you have the opportunity to meet them and communicate any information necessary so they may provide the best and exercise regimen for your pet. Too busy to take your dog for a walk? Our structured Power Walks are perfect to tire your dog’s mind and body. If your friend is in need of a bath or haircut, give us a call. 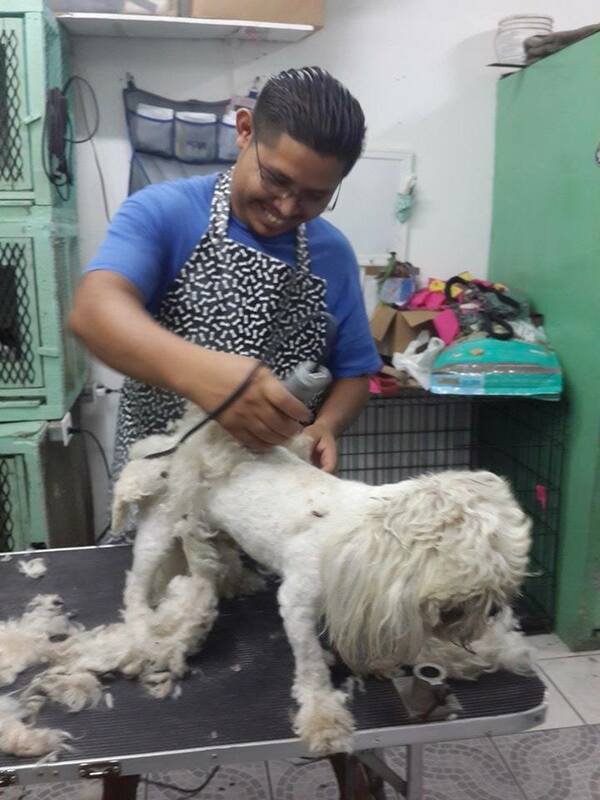 Our experienced groomers can make your dog or cat beautiful! 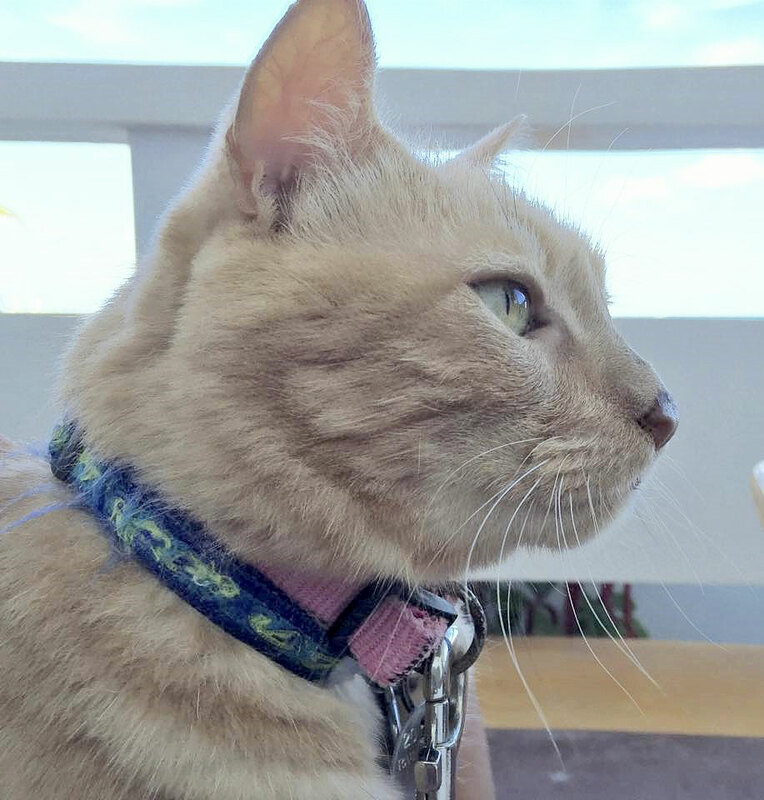 Pampered Paws is pleased to carry Canidae dog and cat food including Grain Free (Pure Sky/ Pure Sea) – the healthiest pet food available on the island. Great for all stages of life, this food is available in sizes ranging from 2 to 44 pounds, as well as Canidae wet food and treats. We also carry Pedigree and Purina dog and cat food. For the smaller pets, we have turtle and fish food. We carry all sorts of pet supplies including Frontline, NexGard, Heartguard, Wormers, Leashes, collars, food bowls, waste bags, Treats, and dog and cat toys. Our friendly staff is always willing to answer any questions for you. Have an issue with flea and tick? Call us to book a yard spray as our experienced staff are willing to help you and your loved buddy be flea and tick free. Want to do it yourself? Stop by as we have different flea and tick dips to help your dog be tick and flea free. All bath services include nail trim and ear cleaning. 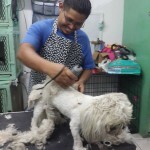 Full Groom: From poodles to schnauzers, our experienced groomers will cut your dog’s hair exactly the way you like it. Flea and Tick Dips and Baths: We will remove all fleas and ticks from your best friend. 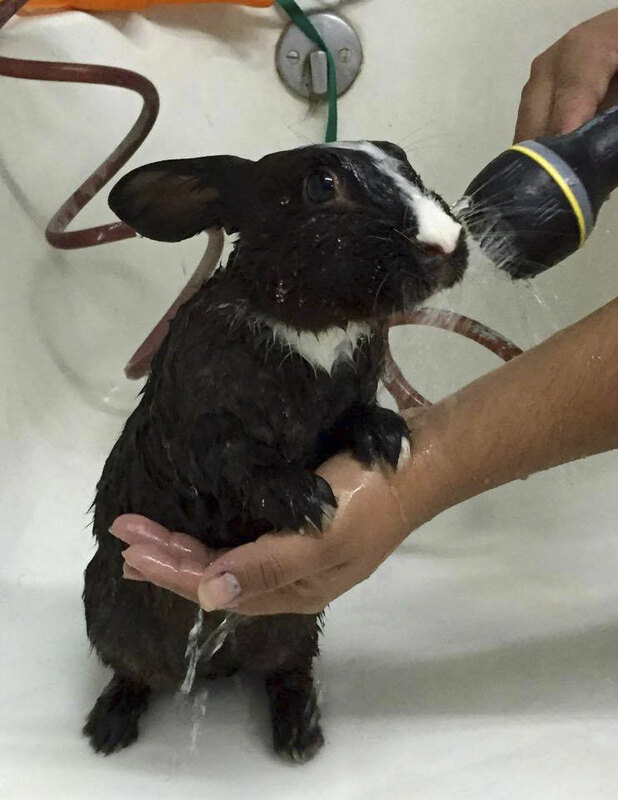 Medicated Bath: Does your pet have sensitive skin? We have medicated and oatmeal shampoo just for this issue, providing a soothing sensation for those itches. Puppy Bath: For the young ones. Gentle and tear-free. 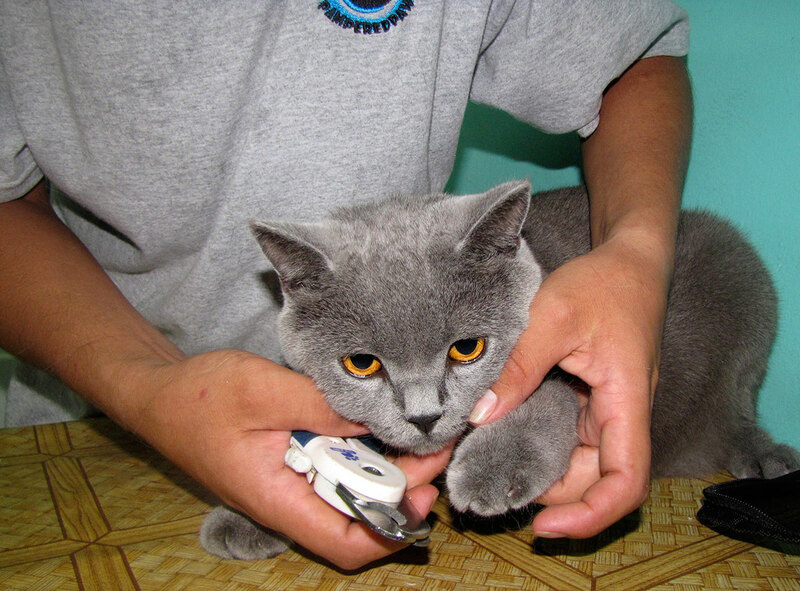 Cat Grooming: We will bathe and shave felines. Your cat will be soft and shiny after we’re done! A consistent, regular grooming plan not only makes your pet look and smell wonderful, but carries many health benefits. Regular baths improves the pet’s physical comfort by removing dirt excess oil, dead skin, shedding hair, and parasites. Proper coat care insures against matting and other secondary condition that could compromise your pet’s health. Shaving and cleaning of paw pads removes hair where mats, burs and other foreign objects can become lodged. The Power Walk program is a two mile structured walk with a 10 minute rest on the beach. Your dog will learn discipline and socialization with other dogs and humans, and basic commands like heel, sit,down and stay. This kind of structure drains your dog physically and mentally resulting in a calm balanced dog. This program targets dog owners that don’t have time or space to properly walk and exercise their dog . We also target high energy level dogs that required more exercise than others. We are Animal Behavior Specialists (Home Consultation available). Heel, sit, stay, down, come, stay and place. House Breaking, Biting/play biting, chewing, Jumping, Pulling, Digging, Destructive, Growling, Shyness/Aggressiveness, Behavior Modification, Separation Anxiety. We also work with Halti and Transitional Leash. 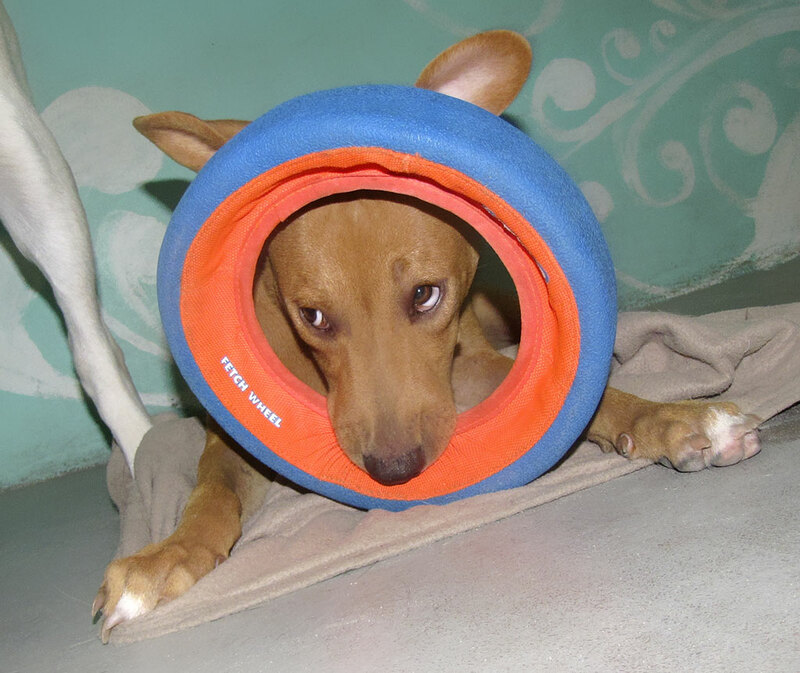 Structured Doggie daycare is a great place for your dog to spend their time with other doggie friends playing, rolling, and having a good time instead of being bored lonely at home without supervision. 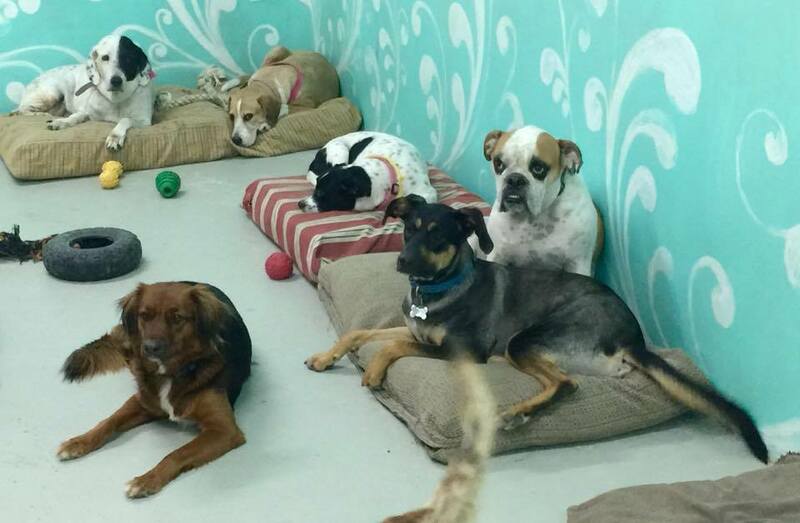 Daycare is necessary for owners that work long hours and have dogs that need more exercise and supervision. 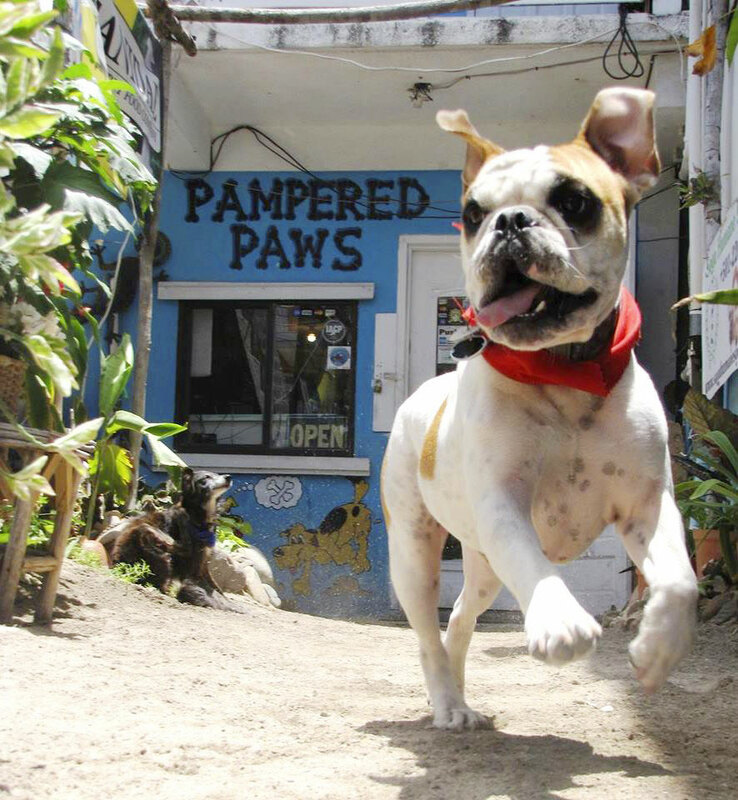 If you have a trip out of the island and you will be gone all day, then doggie daycare is perfect for you. At our structured daycare your dog will learn to get socialized and go on pack walks with all type and breeds of dogs. Furthermore it opens the door to many structured activities including Agility. They will learn social skills which will be useful in everyday life. We separate dogs according to size, temperament and energy levels, so that our smaller guests aren’t being trampled by their more energetic bigger friends. We also do pick and drop off depending on your location for a small fee! Furthermore we offer daycare packages for you convenience. For details please contact us or ask at the Front Desk. All our staff are trained in canine behavior and animal care. Therefore we are able to avoid any problematic behaviors that may occur by recognizing and stopping things before they escalate. We monitor your dog’s behavior and their general demeanor. We will carefully administer any medication with exception of injections. 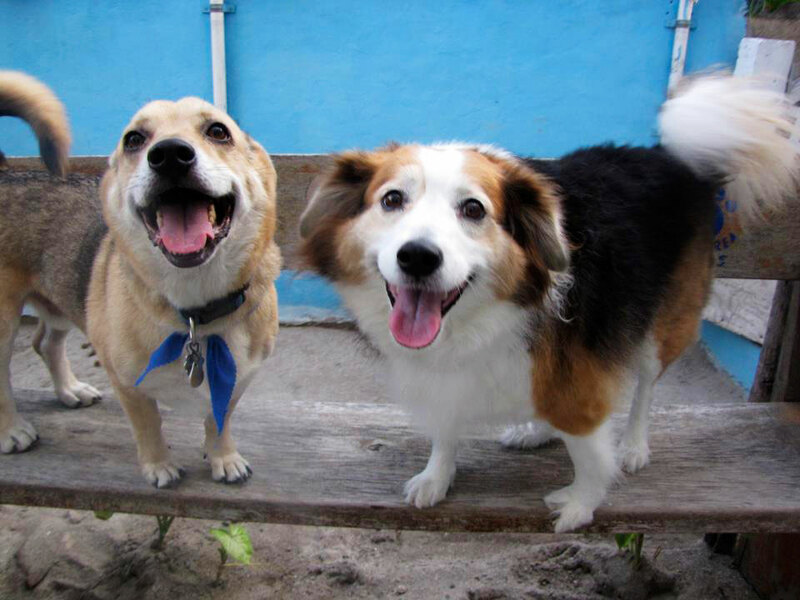 Dogs get two structured pack walks a day, including structured activities and hours of socialization. Dogs will learn proper socialization skills from other dogs that will help them in everyday life. If your pet requires medical attention during their stay, we will consult our approved veterinarian. The only thing required when boarding is for customers to provide food when feeding and medications if any are being given. Animal Pet Visits: We work with pet feeding and walk schedule. We visit your pet at home and check on them as many times as needed. They will also turn lights off and on, rotate your blinds so your home looks lived in, and perform all of your home security checks you need to give you a peace of mind. We also water your plants and outdoor lawn if needed, and pick-up any dog supplies needed. In-Home Overnight Sitting (Home Care): Our sitter takes care of your pets and home. All our pet sitters have years of experience with dogs/cats. Pets feel more comfortable being at home in its environment and keeping its regular routine. Daycare is optional when overnight sitting. Pet Fitness Service: We will go to your house with sheer enthusiasm and readiness to throw frisbee or a ball. Play with toys or just a around the beach or neighborhood. 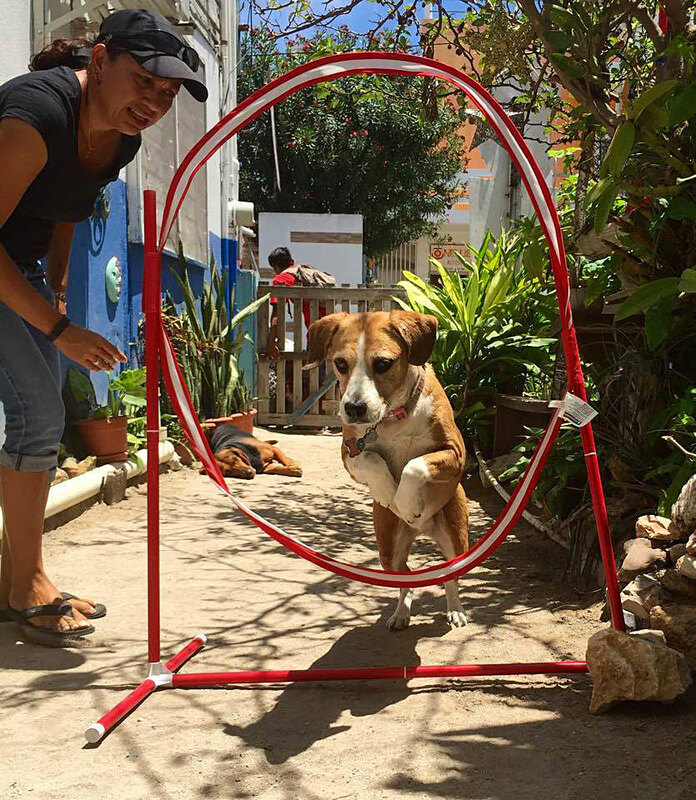 A fitness program can also be created for your pet, depending on its level of energy. Pet Taxi: We pick up and deliver your pet anywhere in town, if it’s for your dogs spa day, or a vet appointment. Give us a call and we will work with you. Pet Food and Supply Delivery: If you are busy, we can deliver dog food or any other supplies to your home. Yard poop-scoop cleanup: We can go scoop the poop and keep your yard clean and sanitary. Daily, weekly, bi-weekly and monthly basis. 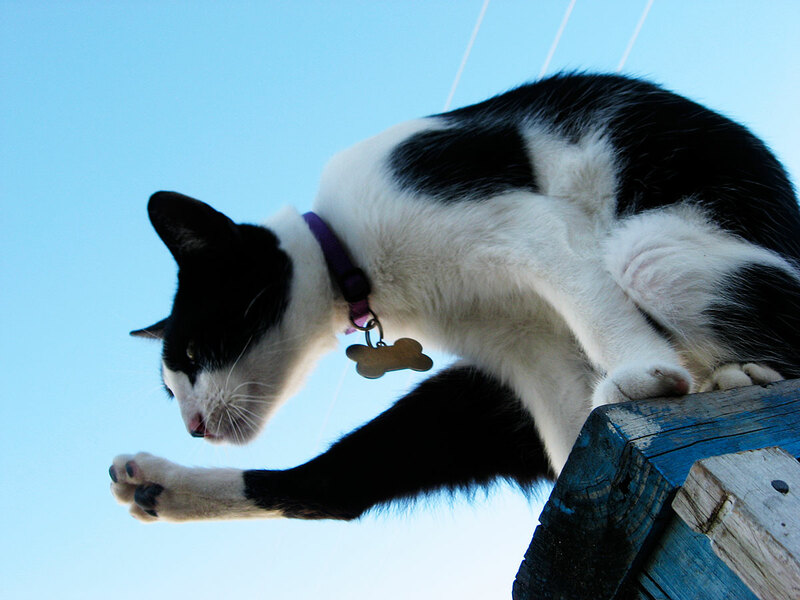 We monitor your cat’s behavior and general demeanor. All guest MUST be flea free. If we feel your pet requires medical attention during his/her stay we will consult with our area vets.